Of all the popular water sports in Costa Rica, many people don’t often think about windsurfing! Windsurfing combines surfing and sailing on a 6-8 in board that’s powered by wind in a sail. The small board allows you to perform turns, flips, jumps and other exciting moves that you can’t do on a surf board. Kite surfing is also growing in popularity. Kite surfing (kite boarding) combines windsurfing, paragliding, sailing and wake boarding. A huge kit that the user controls sends you across the water at heart-racing speeds. 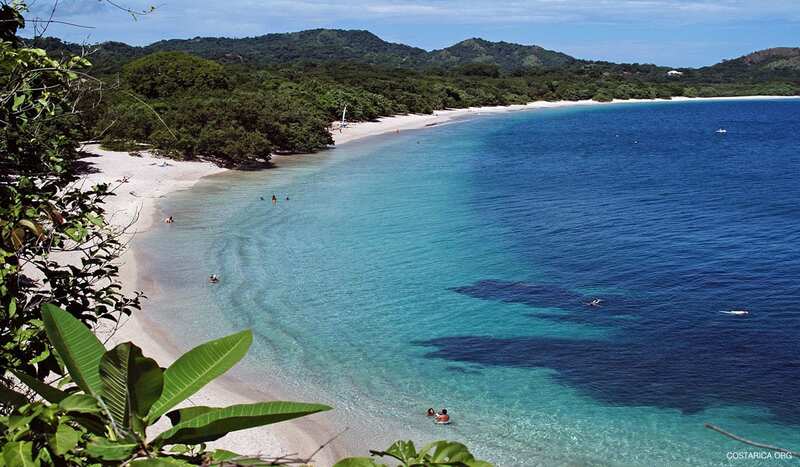 Surfing, sport fishing, scuba diving and snorkeling are better known in Costa Rica. However there are two great places in Costa Rica for windsurfing and kite surfing, Lake Arenal and the Salinas Bay. Windsurfing in Costa Rica (or kite surfing) on Lake Arenal is considered some of the best of the world. Accessible through La Fortuna, Lake Arenal is the biggest lake in Costa Rica. The hydroelectric dam provides is a valuable energy source for the country and the beautiful lake is perfect for water sports. The high winds, fun waves, Lake Arenal offers 48 square miles of warm water, swells up to 5 foot high for jumping, and strong winds up to 25mph during the dry season (December to April). The wind conditions aren’t as ideal during the rainy season (June to October). If you’re visiting during the rainy season, though, there are plenty of other adventure activities to do. Horseback riding, boat tours, sport fishing and canopy tours in the national park are just a few examples. Windsurfing is not a sport specifically reserved exclusively for the professionals, and there are a few places by the lake that offer rental equipment and classes for the novices. The perfect wind conditions, beautiful scenery make Lake Arenal the best spot for windsurfing in Costa Rica! For windsurfing on the ocean, you need to go to the little fishing village of Puerto Solely, on Salinas Bay, or Bahia Salinas, in Papagayo, Guanacaste. This is the second best windsurfing destination of Costa Rica, and probably the number one site for Kite boarding! The topography and hills of this region funnel the winds consistently from December to March. However, this area is known for its high winds nearly all year along. The long sandy beach makes it perfect for beginners as well as for avid experts. some of the greatest hotels of Guanacaste are also in that area, so there are no shortages of place to stay! There is a windsurfing school in Puerto Solely for the first timers or for those who feel a little rusty, as well as Kite surfing lessons for those seeking more action! Find professional instructors to teach you about the equipment and help you master both kiteboarding and windsurfing!